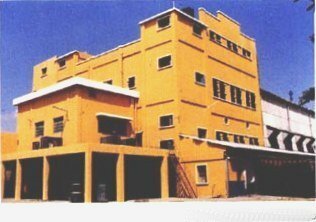 In 1992, ICL took over the ailing Industrial Chemicals and Monomers Ltd. (ICML) , a chemical plant with an installed capacity of 12,500 tonnes per annum of Calcium Carbide. This subsidiary Company of ICL located at Sankarnagar- Tirunelvelli, whose performance has been consistently good since the first year of its takeover had a record breaking year in 1996-97, achieving its highest turnover and profitability. While production and sales of Calcium Carbide increased to 10,268 tonnes and 9,719 tonnes respectively, net profit zoomed to 23.1 Million on account of the better efficiencies achieved in the usage of power and raw materials coupled with the good demand for the company's premier product "Sankar Carbide"